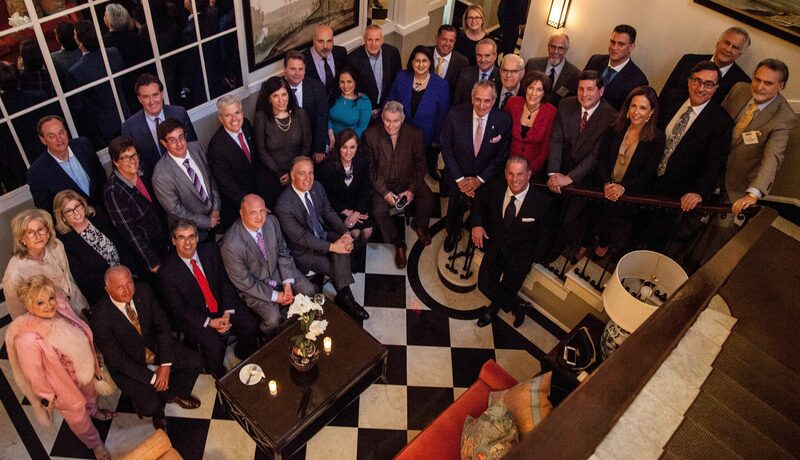 The 15th annual Long Island Press Power List honorees pose at The Mansion at Oyster Bay in Woodbury on Thursday, April 12, 2018. Photo by Thomas Christian DeJosia. 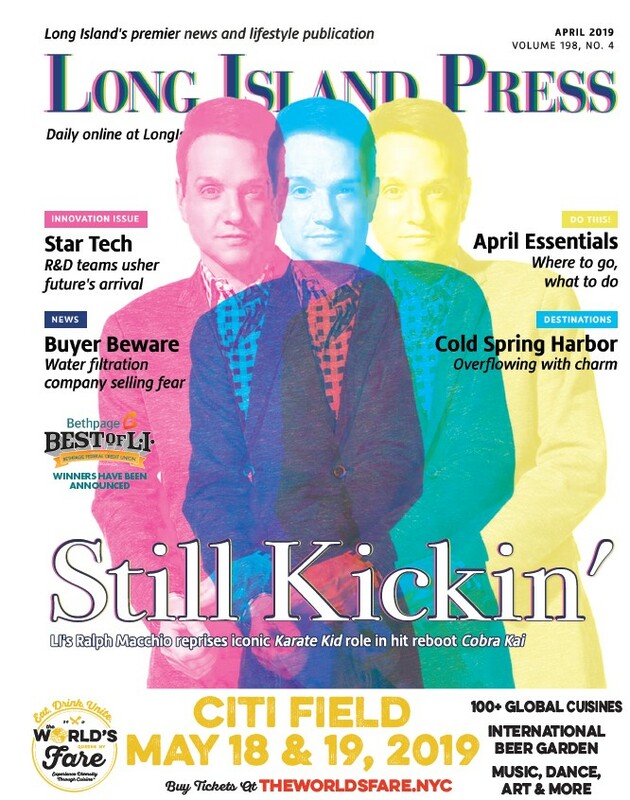 Four hundred revelers packed The Mansion at Oyster Bay to celebrate the 15th annual Long Island Press Power List honoring the region’s most influential business, nonprofit and political leaders on April 12. 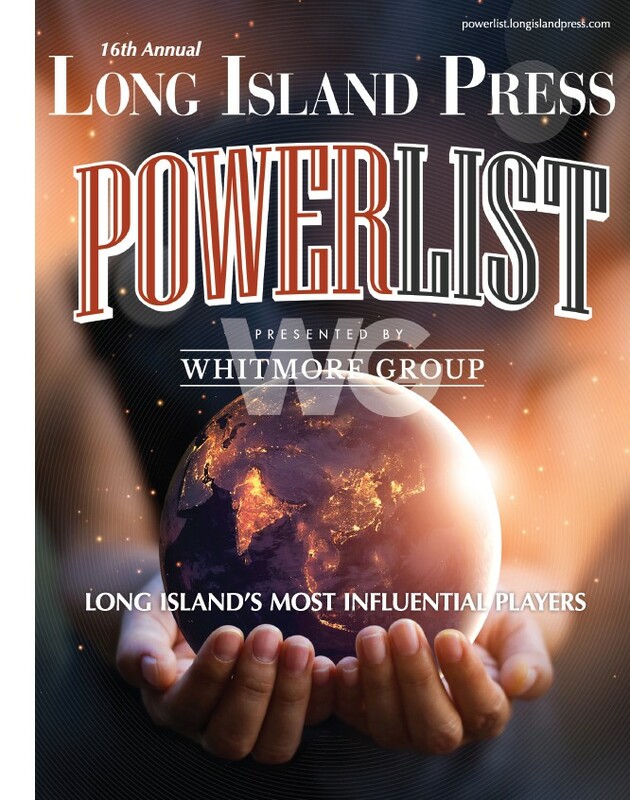 The much-anticipated party and networking event followed the recent publication of the Press’ Power List. Honorees were each awarded a special crystal ball, symbolizing their ability to shape the future of the Island. Honorees ranged from nonprofit leaders such as Theresa Regnante, President and CEO of United Way Long Island, who was inducted into the Power List Hall of Fame for being on the list five times, to business executives such as PSEG Long Island President and CEO Daniel Eichhorn and political power brokers such as New York State Senate Majority Leader John Flanagan (R-Northport). Those who made the list were fêted by their powerful peers. Sponsors of the event include Bethpage Federal Credit Union, Canon U.S.A., Northwell Health, Ruskin Moscou Faltischek, P.C., Parker Jewish Institute for Health Care and Rehabilitation, PSEG Long Island, Cameron Engineering, Adelphi University, Nixon Peabody, Flushing Bank, First Central Savings Bank, Daniel Gale Sotheby’s International Realty, SVAM International, Lessing’s Hospitality Group, Zwanger-Pesiri Radiology, Alure Home Improvements, Sterling National Bank, Henry Schein, Islamic Center of Long Island, EASCO, Henry Schein, Inc. and Sandwire.